Officer Lukowiak was shot and killed while investigating a report of gunshots on Adele Street. He had met the complainant and both men walked to the location where they encountered two more men who informed the officer they had just been robbed. The two men then told Officer Lukowiak that the two suspects were in a nearby building at 2125 Adele Street. As Officer Lukowiak ascended the stairs that led to a "blind pig," the suspects began running down the stairs and opened fire on him. Officer Lukowiak was shot int he head and killed. The suspects raced past the downed officer but were later captured. 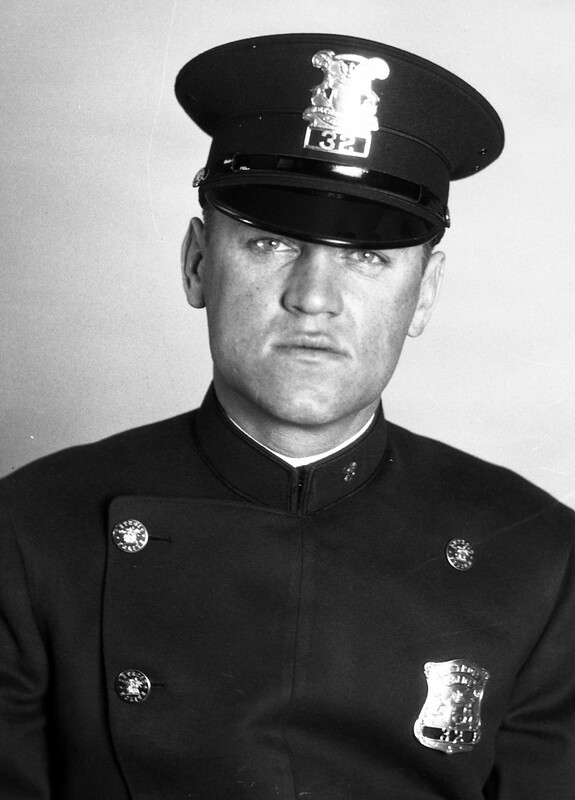 Officer Lukowiak was a WWI veteran and had only served with the Detroit Police Department for 7 months. He was survived by his newlywed wife and by his brother, who served at the same station on the Detroit Police Department. Your heroism and service is honored today, the 86th anniversary year of your death. Your memory lives and you continue to inspire. Thank you for your service. My cherished son Larry Lasater was a fellow police officer murdered in the line of duty on April 24, 2005 while serving as a Pittsburg, CA police officer.